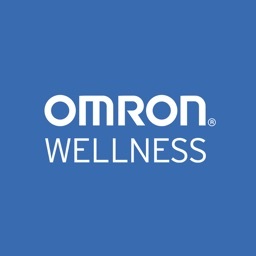 Omron Wellness by Omron Healthcare, Inc. 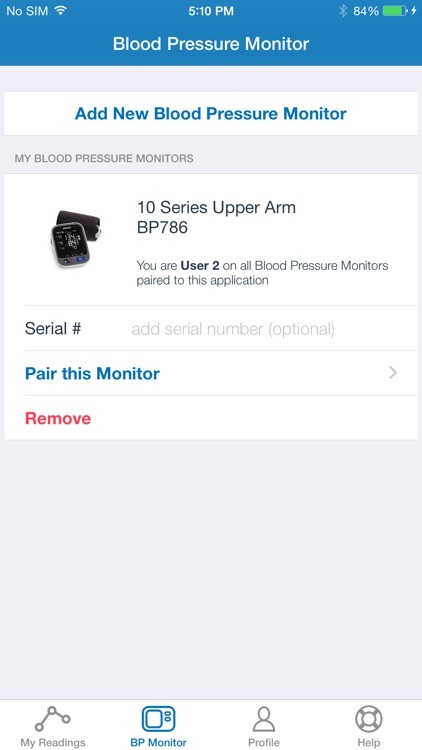 The following Blood Pressure Monitors can connect to this app. Your well-being is a numbers game. To stay ahead, you need to know your stats, chart your progress and set goals. 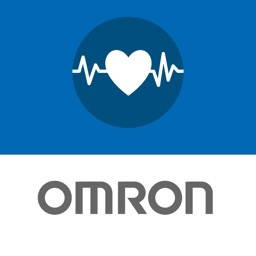 That's just what the Omron Wellness app and compatible Omron blood pressure monitor can help you do. Leading a more fulfilling life begins with having a clearer picture of your health. 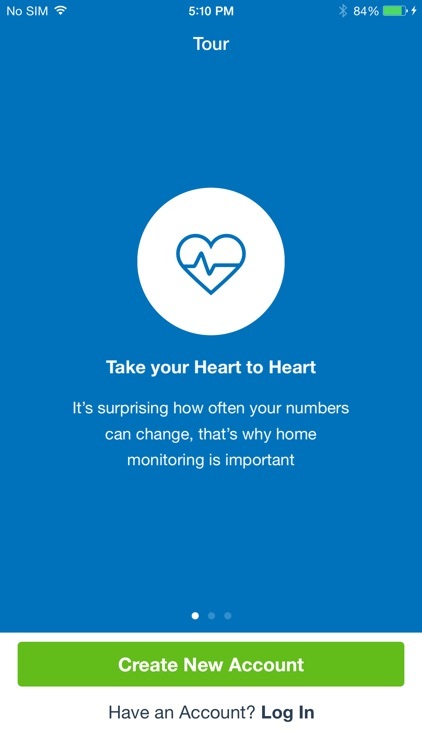 Sign up for FREE—it’s a smart way to track your blood pressure. 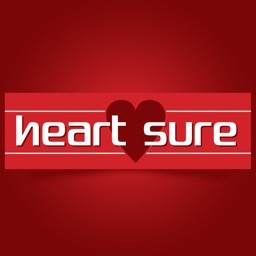 •	Track your systolic, diastolic and pulse readings on the go. 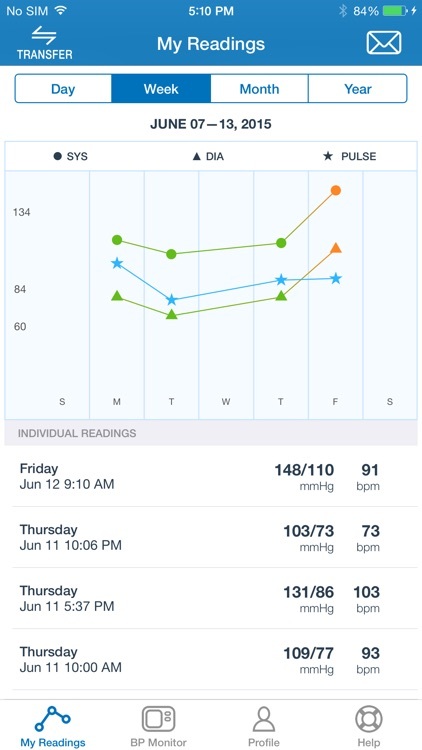 •	View your current and prior readings at a glance in graph or list view. 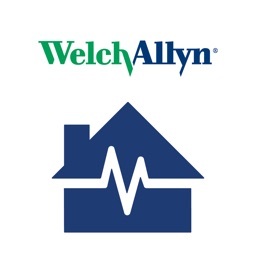 •	Share your readings with a family member, caregiver or healthcare provider. 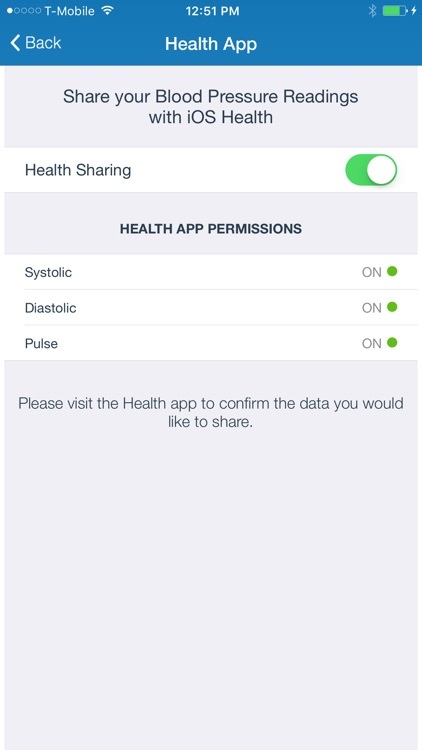 •	Connect with the Apple Health App to sync blood pressure and heartbeat data. 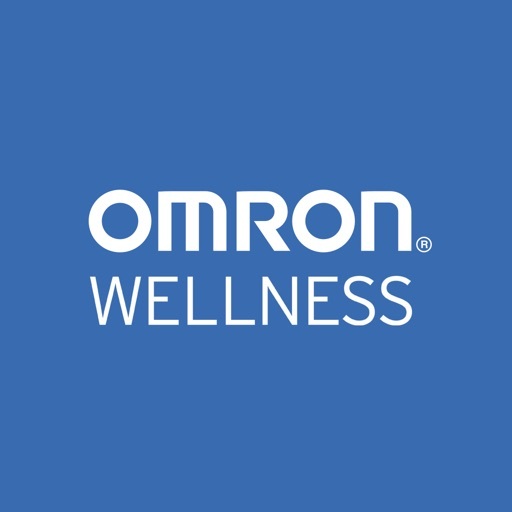 •	Securely upload your readings to the Omron Wellness cloud. 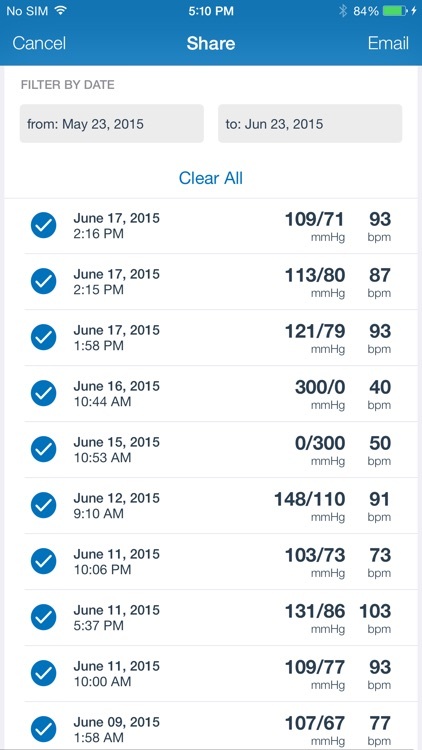 •	Analyze your data, set goals and track your progress over time. •	Set reminders so you won't miss a reading. 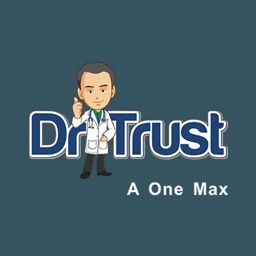 Requires iOS 8.0 or later. 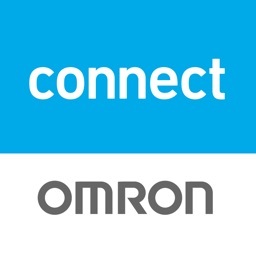 Compatible with iPhone 5 or later, iPad 3rd gen or later, iPad Air, iPad mini.